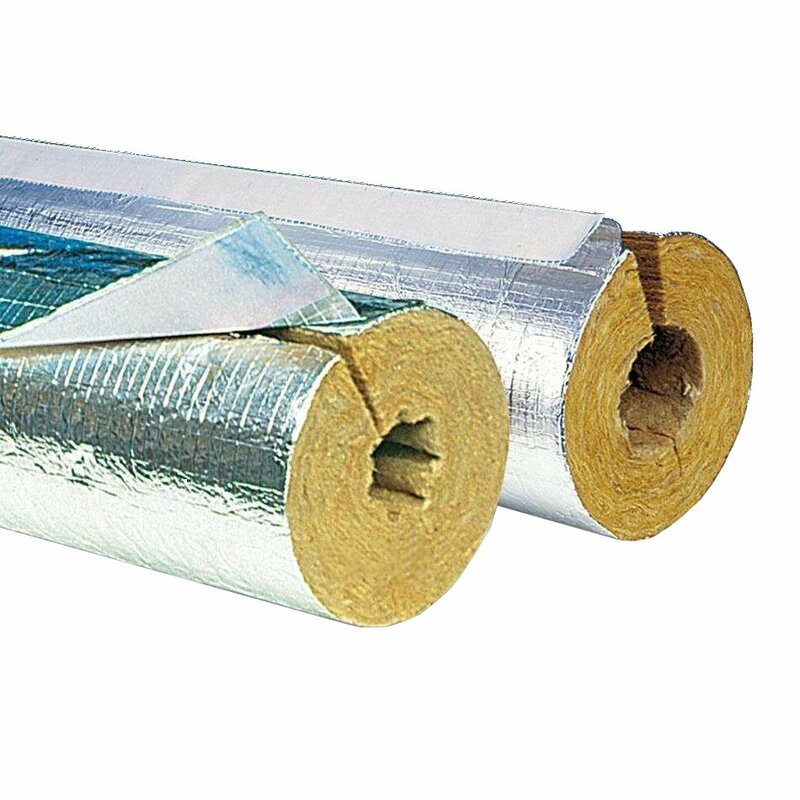 Stone wool cover with aluminum foil cladding and self-adhesive tab. Reinforced aluminum foil lining with tape on the vertical seam prevents condensation and makes the product quicker to mount. PAROC mineral wool products are resistant to high temperatures. 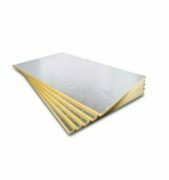 The binder begins to evaporate when its temperature exceeds about 200 ° C. The insulation properties of mineral wool remain unchanged, but the compressive strength decreases. The softening point of mineral wool fibers exceeds 1000 ° C. The temperature at the interface between the aluminum foil and wool must not exceed + 80 ° C.
Broszura "Rozwiązania izolacyjne dla HVAC"